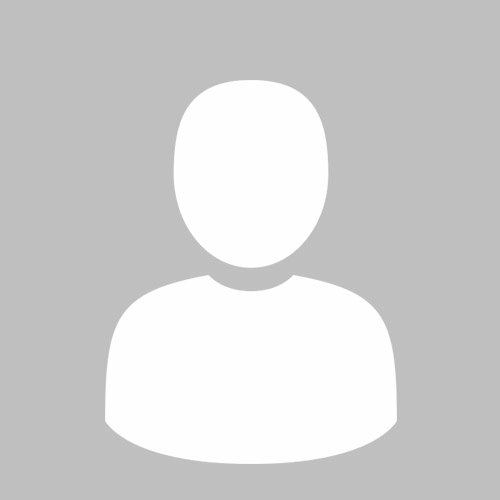 Salim Abdool Karim and Quarraisha Abdool Karim received the inaugural Olusegun Obasanjo Prize for Scientific Discovery and Technological Innovation in 2011 for their highly acclaimed work on the use of the microbicide, Tenofovir gel, to prevent HIV infection and genital herpes in women. 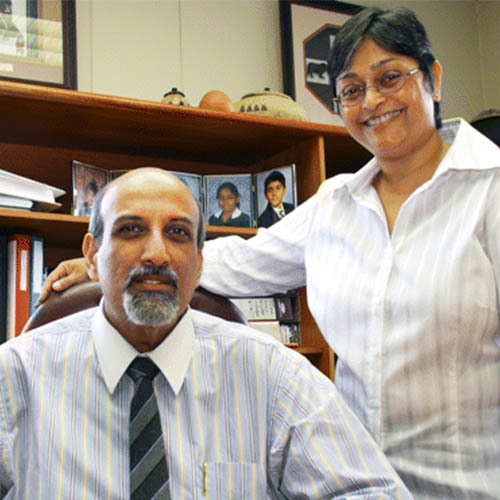 Salim Abdool Karim and Quarraisha Abdool Karim both work for the Centre for the AIDS Programme of Research in South Africa as Director and Associate Scientific Director, respectively. 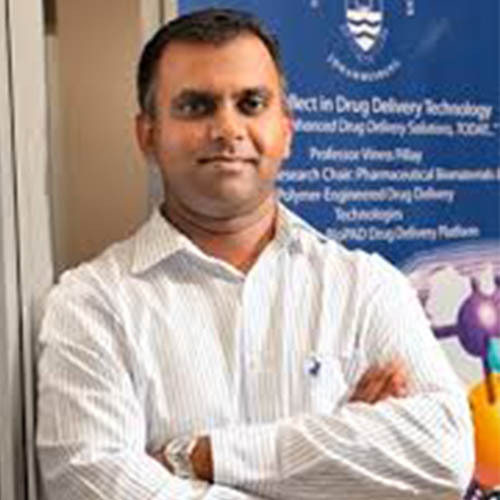 Viness Pillay, a Professor in pharmacy at South Africa’s University of the Witwatersrand, received the Obasanjo prize in 2013 for his pioneering work in developing the RapiDiss Wafer Technology, an oral formula for administering ARVs to children. 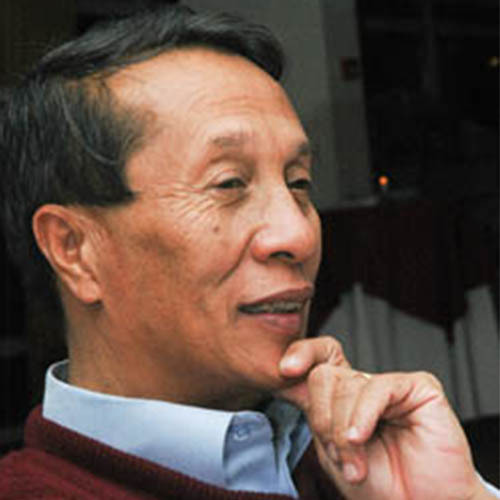 The late Prof Philippe Rasoanaivo, a phytochemist from Madagascar won the Olusegun Obasanjo Prize in 2015 for using traditional medicine to improve efficacy of existing drugs for brain disorders and also treating sexual dysfunction among men.